Add a splash of colour to documents, products and more to help get organized and call out important information. 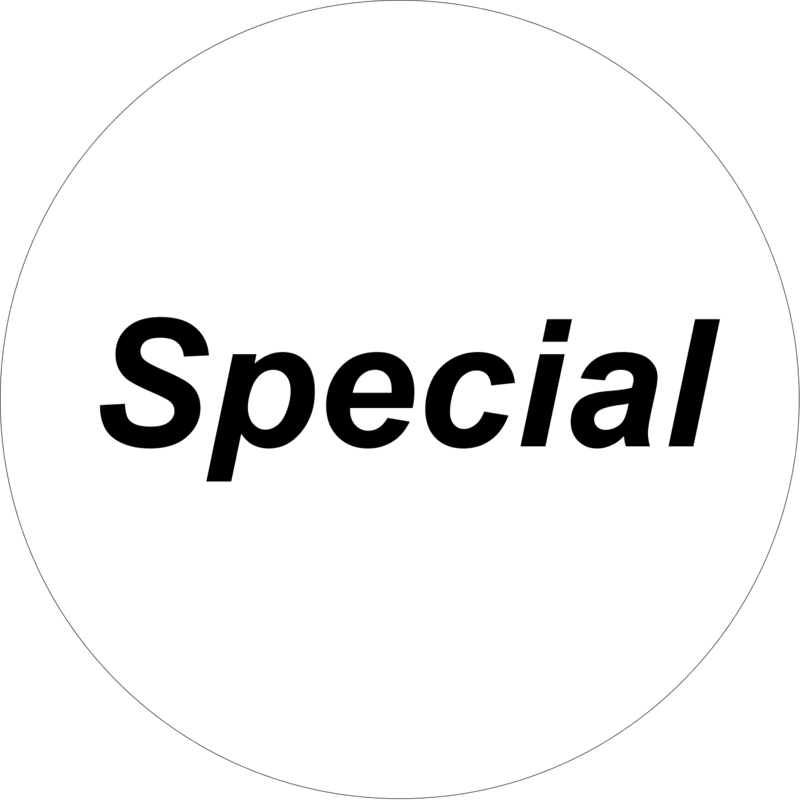 Avery® Removable Colour Coding Labels stick firmly to documents, inventory, sale items and more, to brilliantly identify and keep important objects well sorted. Add a splash of colour to documents, products and more to help get organized and call out important information. 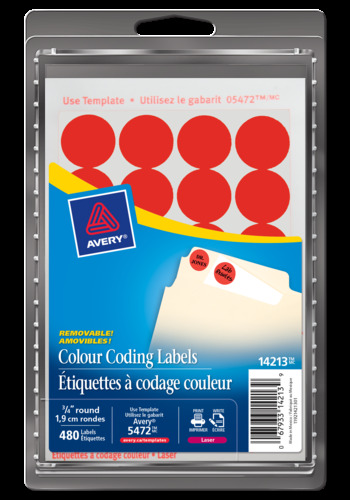 Avery® Removable Colour Coding Labels stick firmly to documents, inventory, sale items and more, to brilliantly identify and keep important objects well sorted. 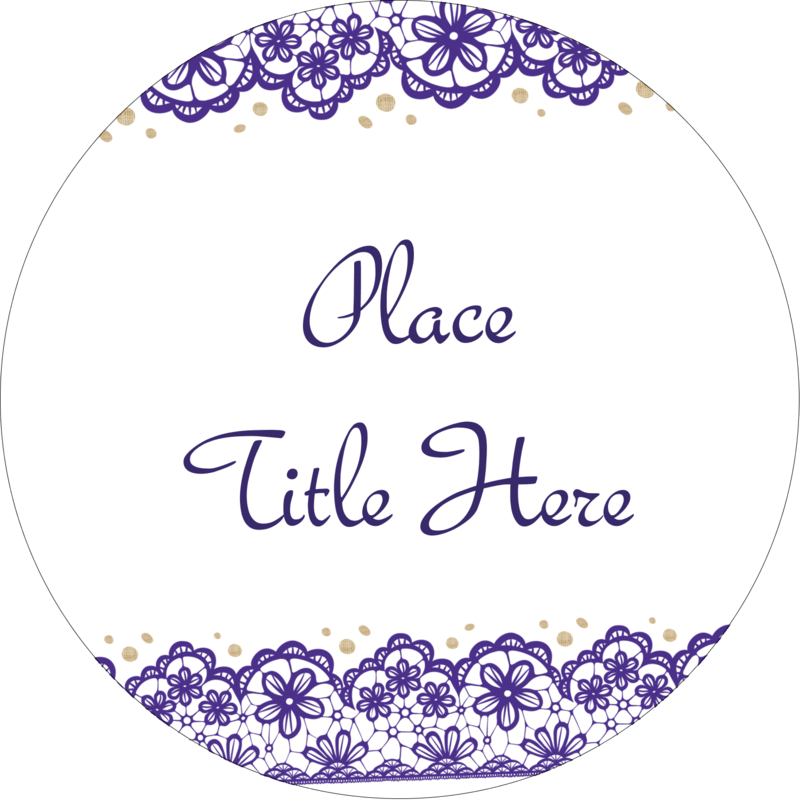 Handwrite your notes or use the free templates available to customize the labels and conveniently print them on your laser or inkjet printer. The adhesive sticks firmly but allows for easy removal when no longer needed. These labels deliver colour coding that paints a picture of organizational joy.